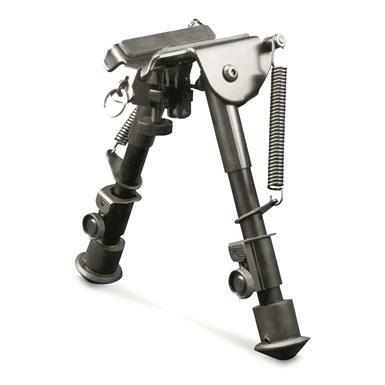 Mobile stability for the hunter on the go. 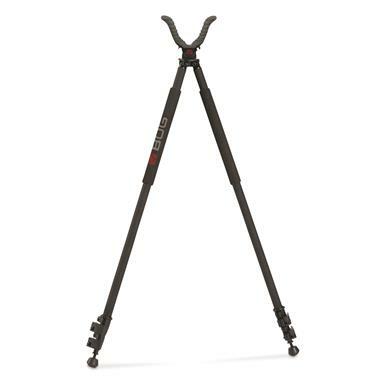 Easy, adjustable stability at a great price. 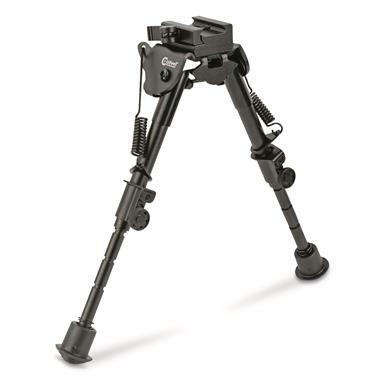 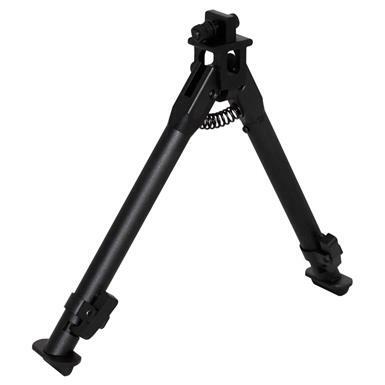 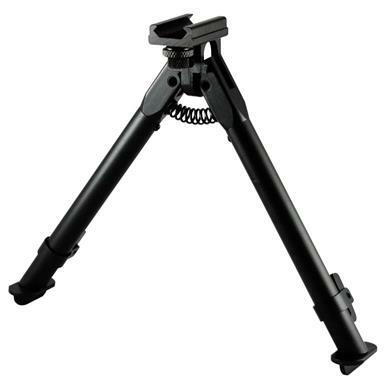 Caldwell XLA Pivot Bipod, 6"-9"
Fast, easy adjustments for uneven terrain. 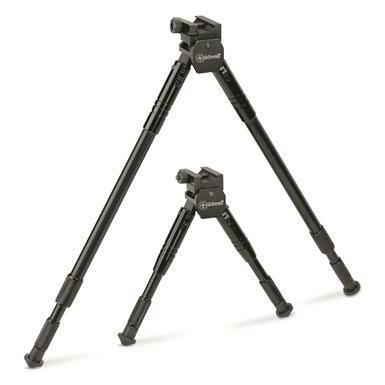 6" model adjusts between 6" and 9"
Say "goodbye" to the shakes. 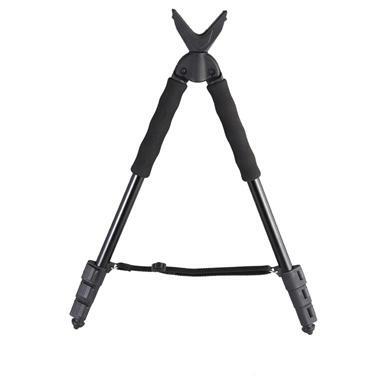 Adjusts in height from 21" - 39"
Keep things steady in the field! 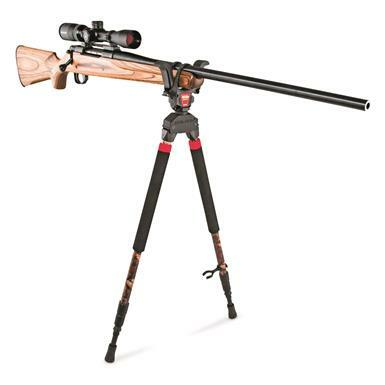 Precision shooting and field durability. 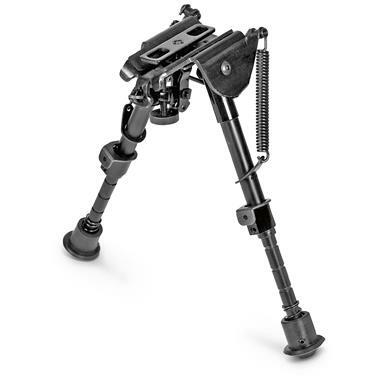 Quickly add a Harris bipod to your rifle! 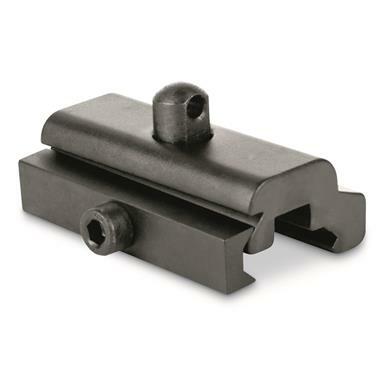 Gives your SKS an accuracy boost. 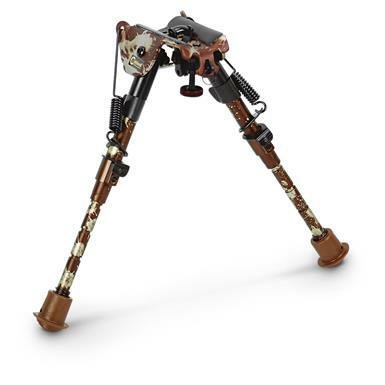 Legs are adjustable from 20" to 68"
Give buck fever the boot.